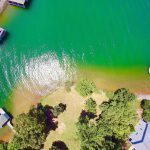 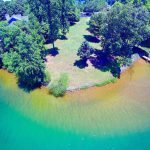 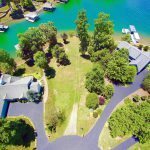 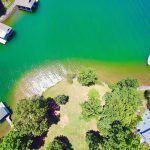 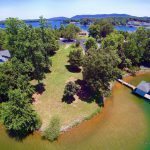 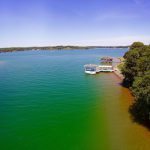 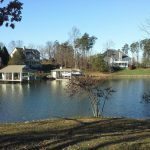 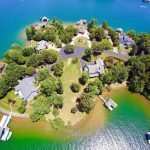 This stunning waterfront lot with over 170′ of waterfront on beautiful Smith Mountain Lake Virginia is located on Contentment Island. 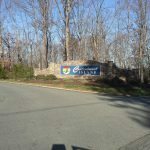 Ready to build your dream home in gorgeous gated community with lots of fun community get-togethers. 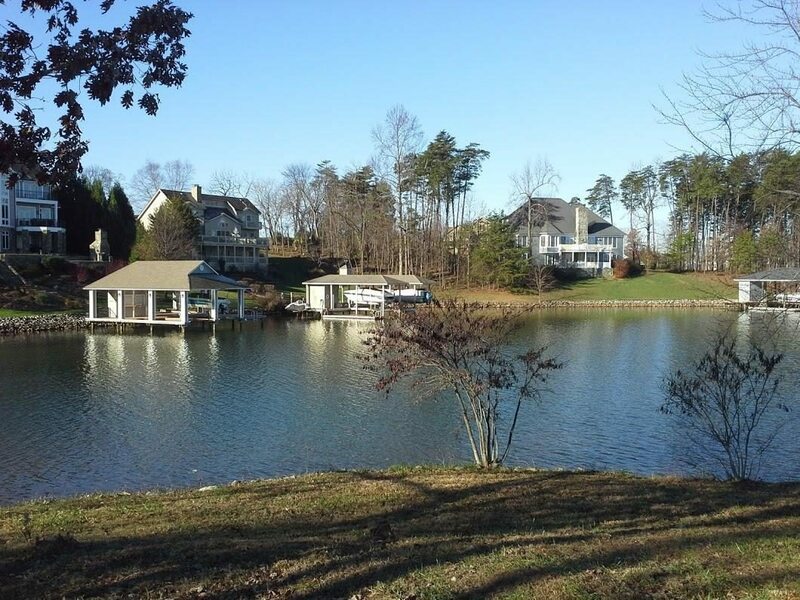 Community boasts club house, pool, tennis, trailer storage and more. 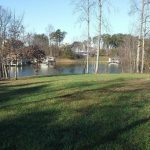 This lot is truly a very gentle slope to the water, is surrounded at end of cul de sac by lovely homes, awesome water views and is very convenient to NC, Rocky Mount VA., Westlake shopping & much more. 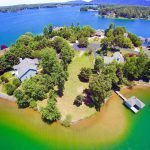 Priced under tax assessment too. 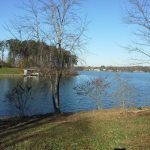 Community water and septic. 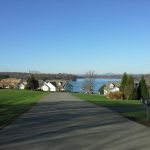 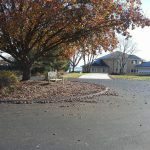 Very few lots left in this most desirable community.